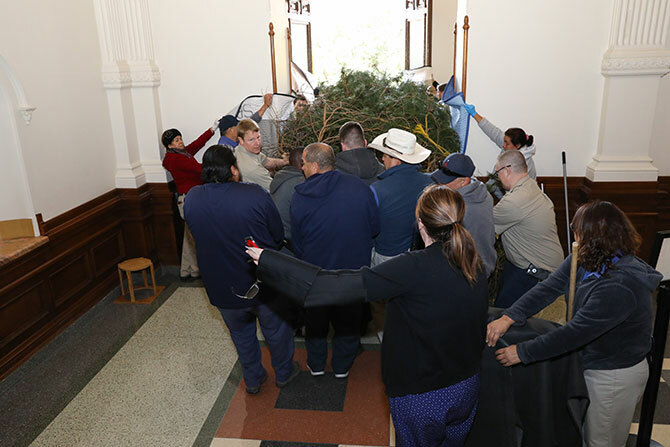 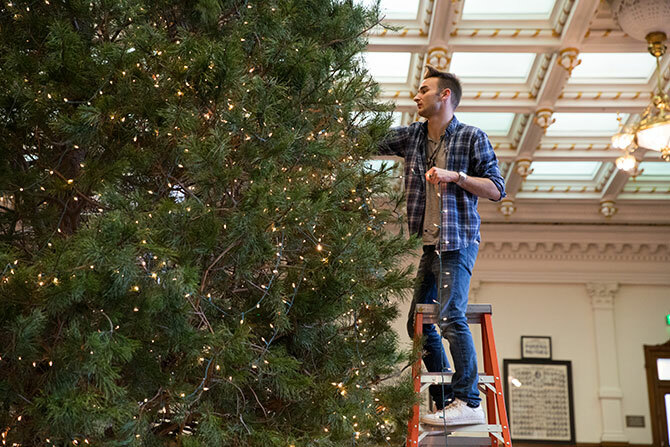 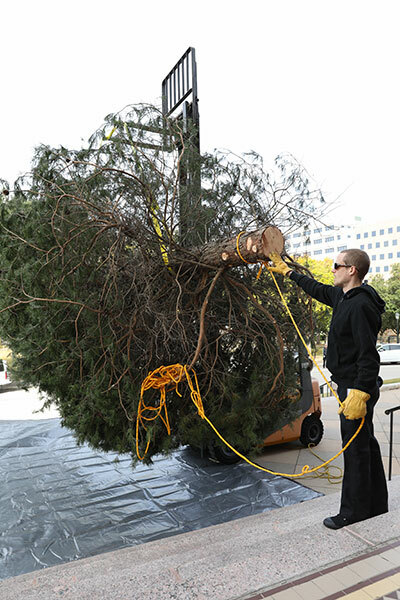 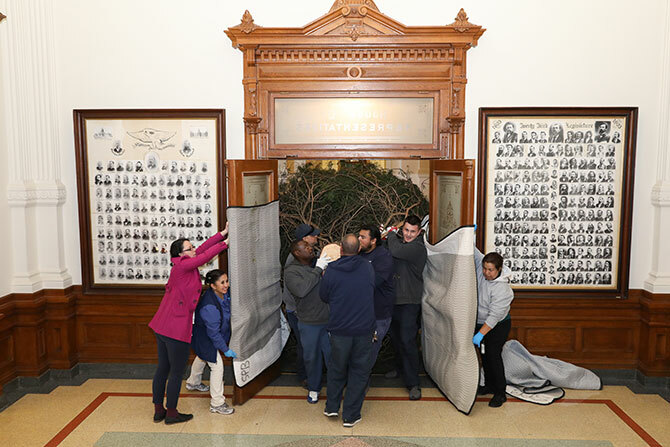 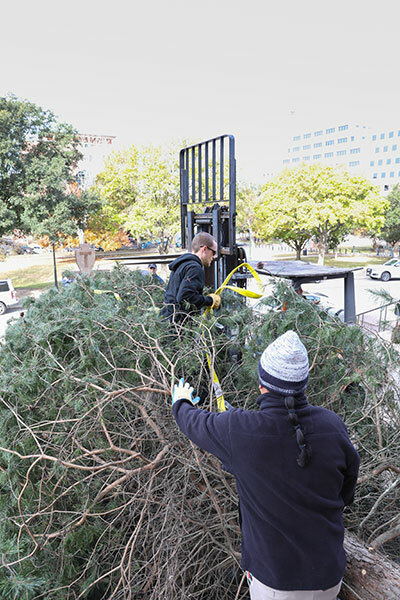 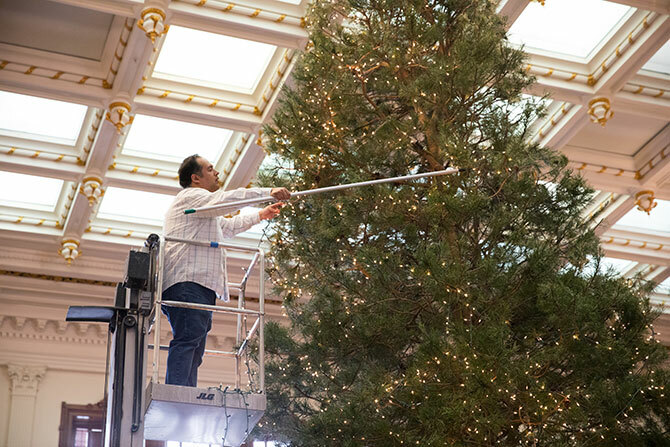 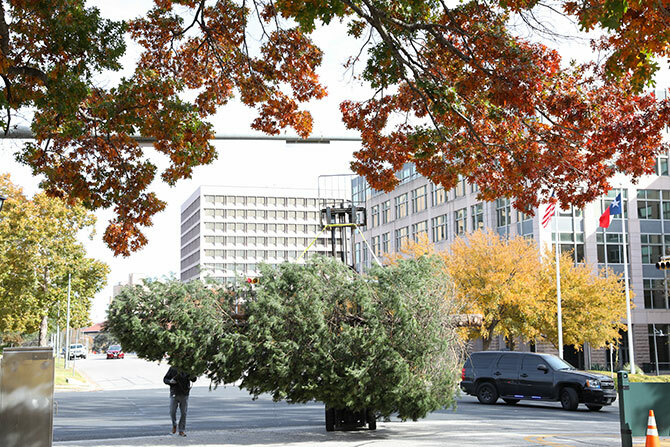 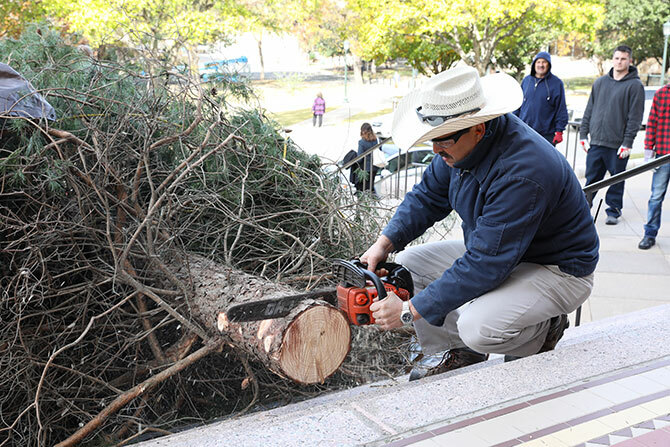 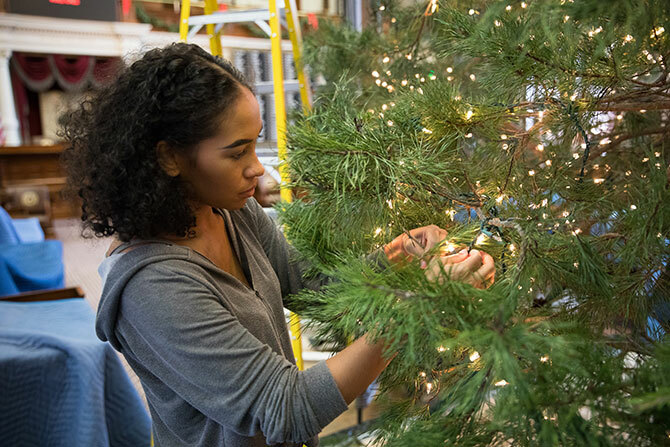 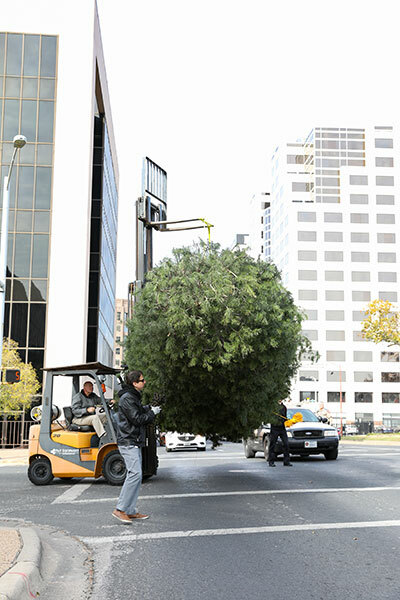 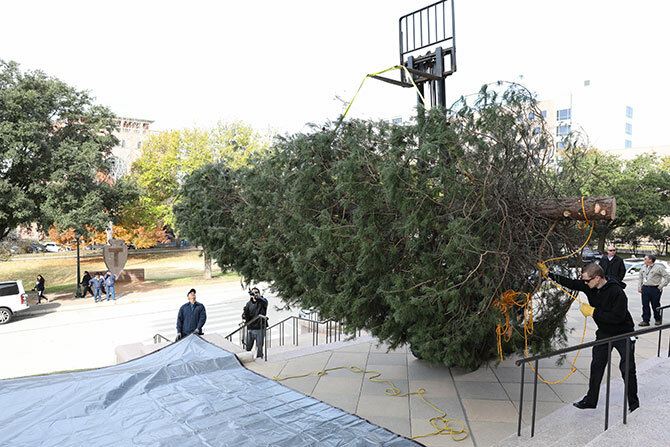 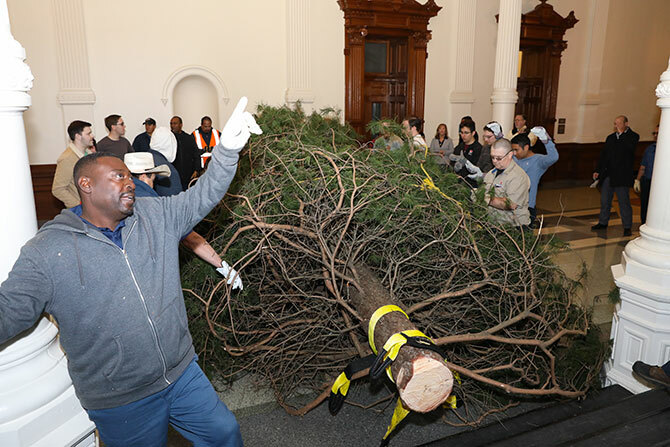 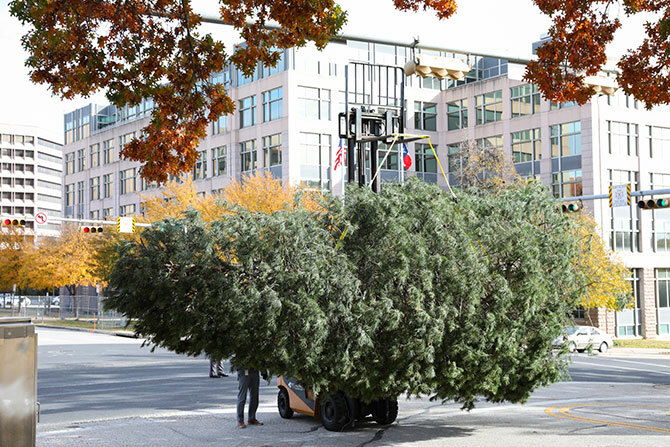 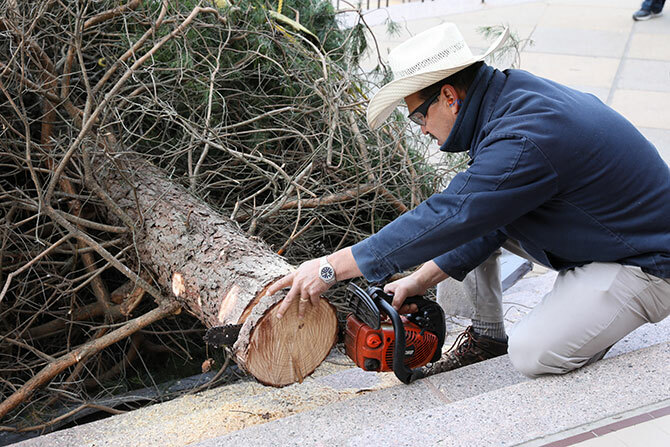 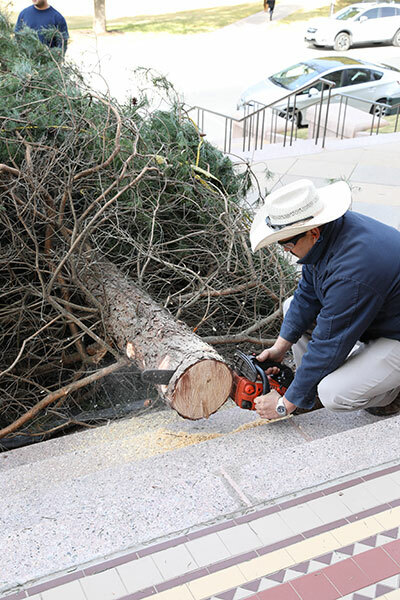 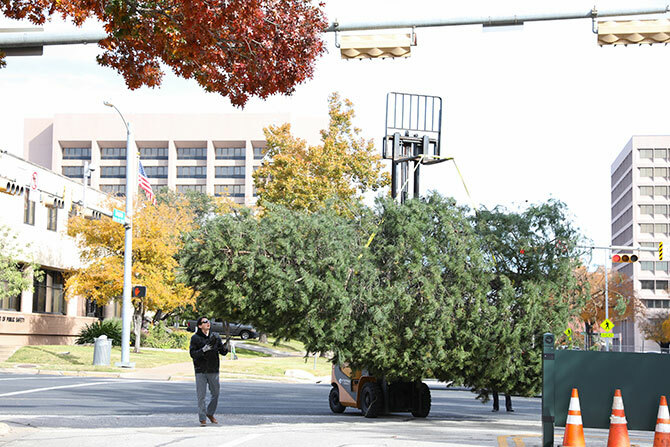 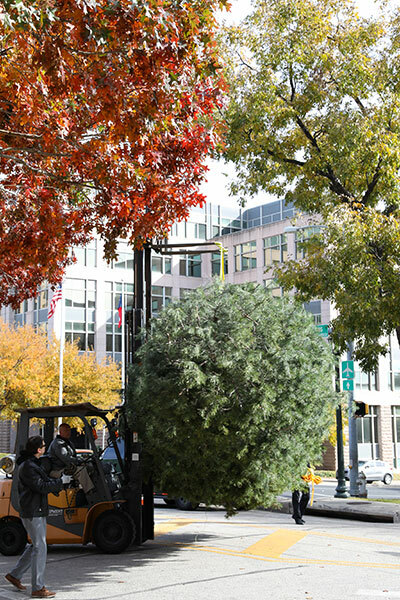 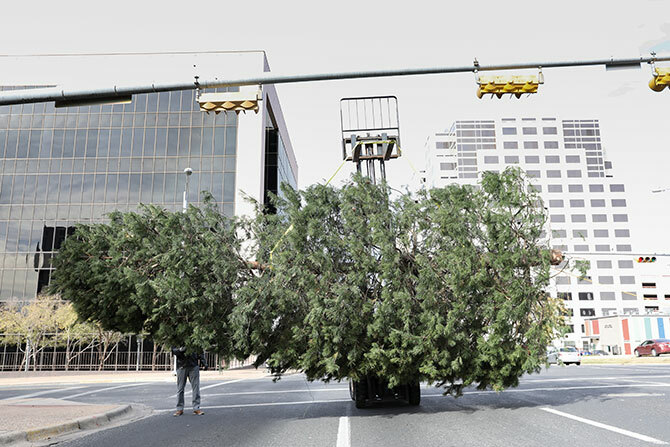 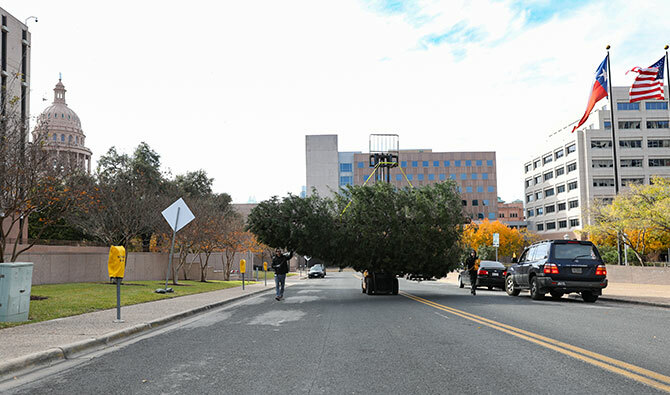 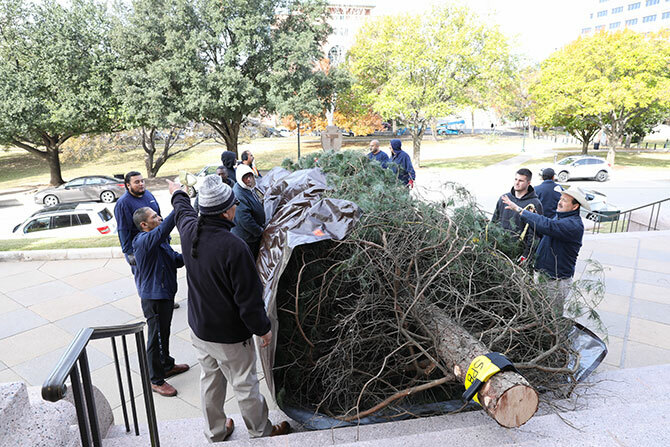 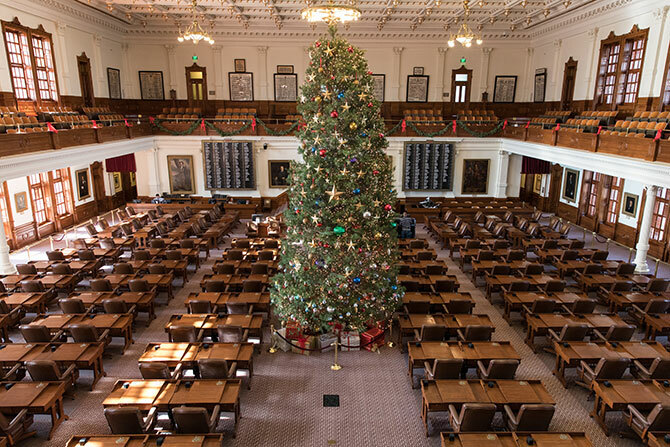 The House Christmas tree is a 30-foot-tall Virginia pine from Sharlote and Marshall Cathey's Elves Farm in Denison, Texas. 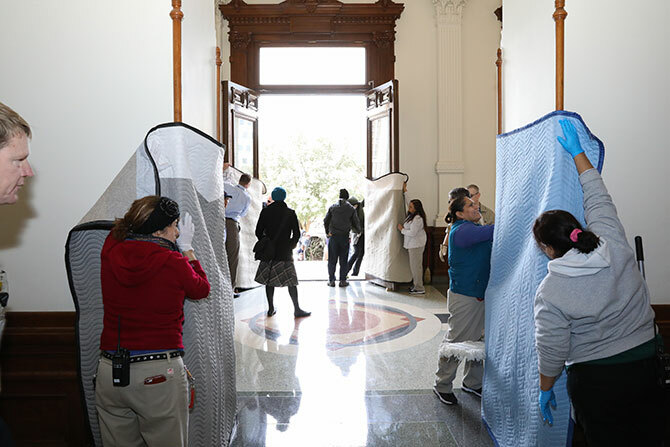 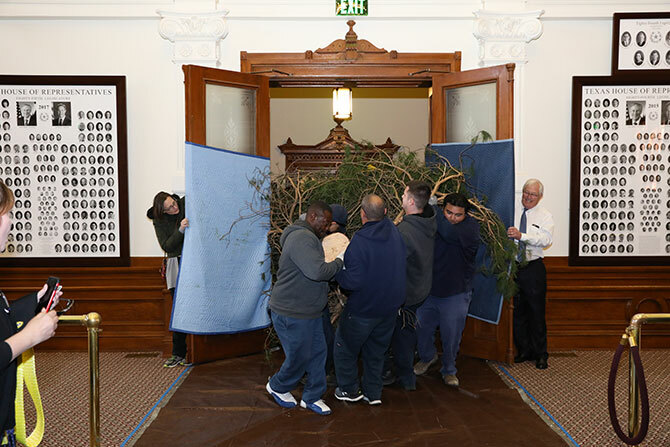 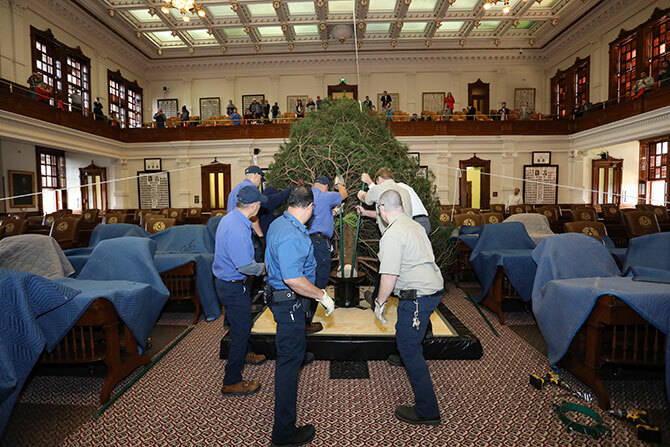 It arrived in the House Chamber Nov. 27 and will remain on display through Jan. 2. 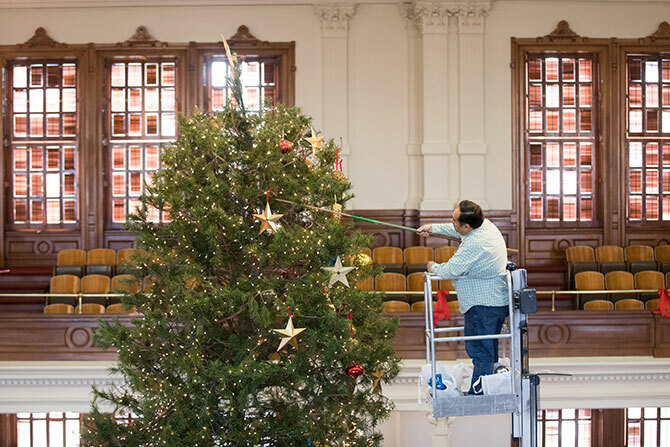 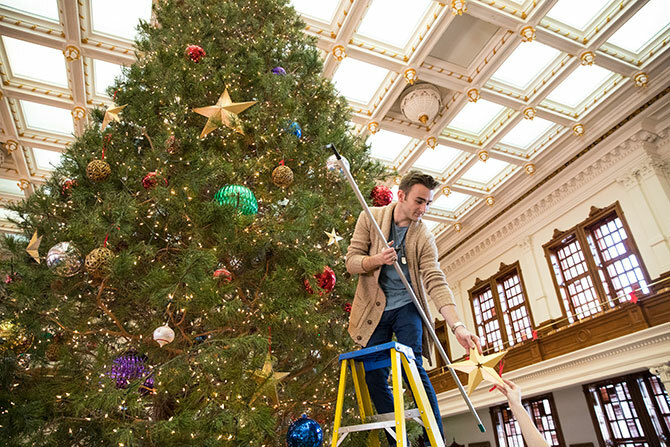 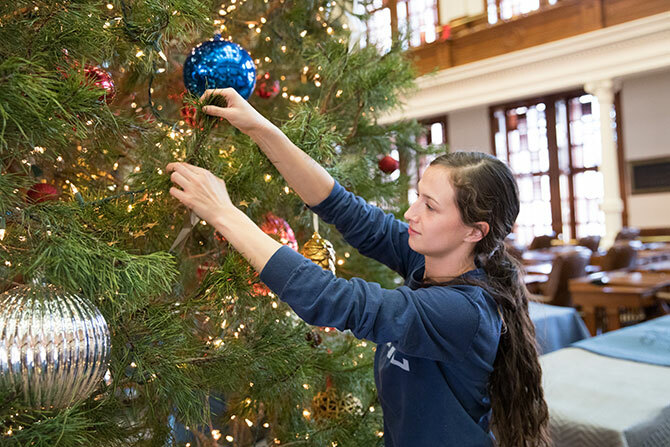 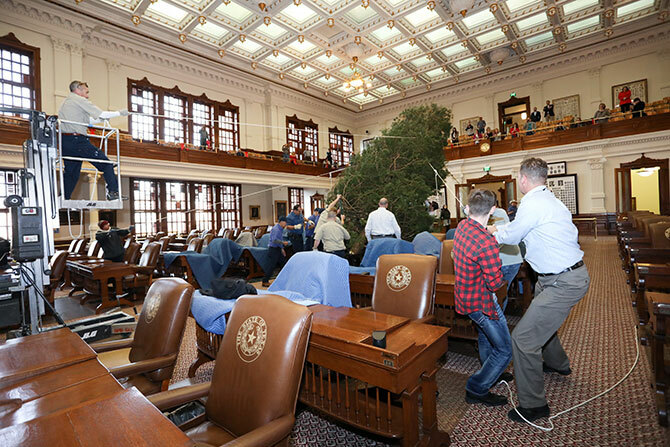 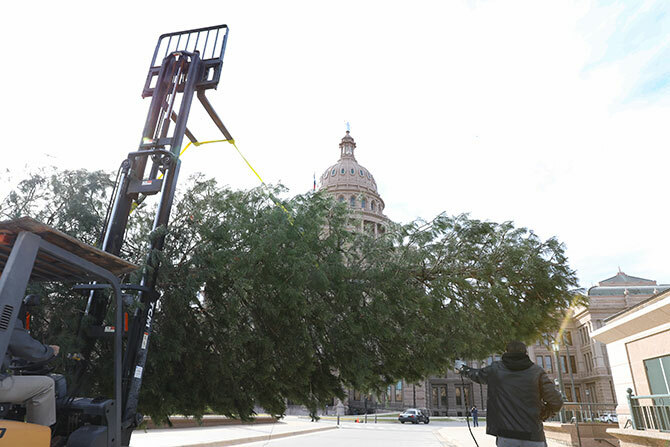 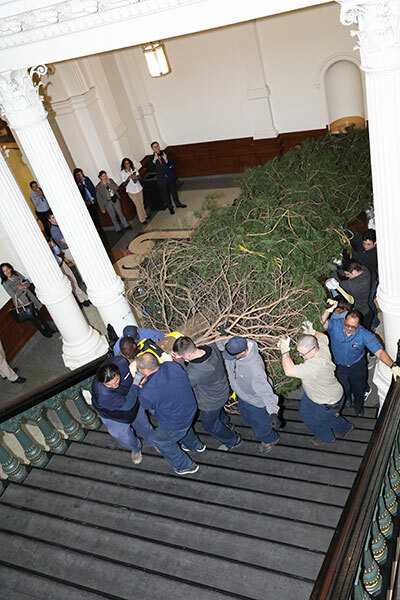 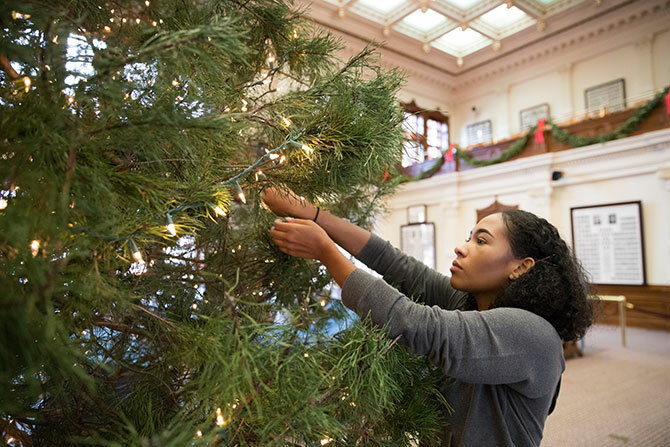 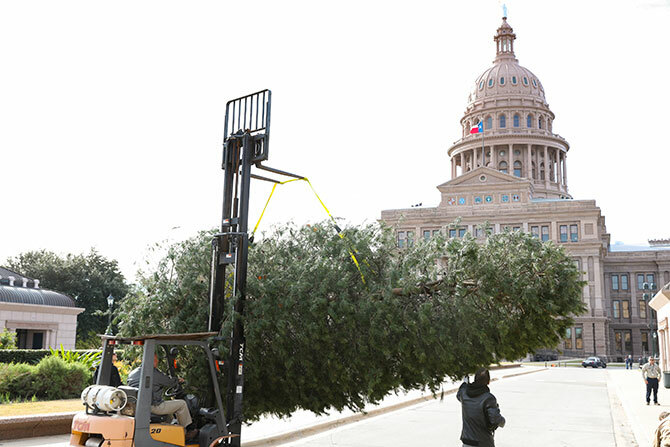 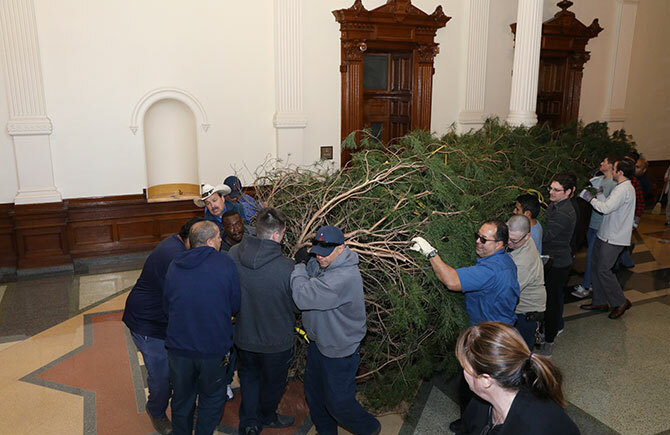 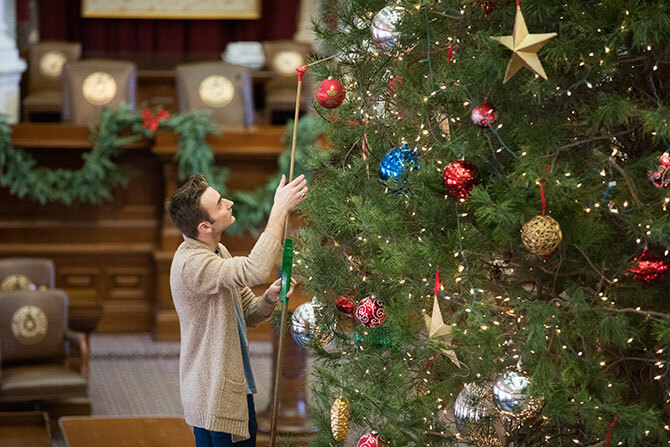 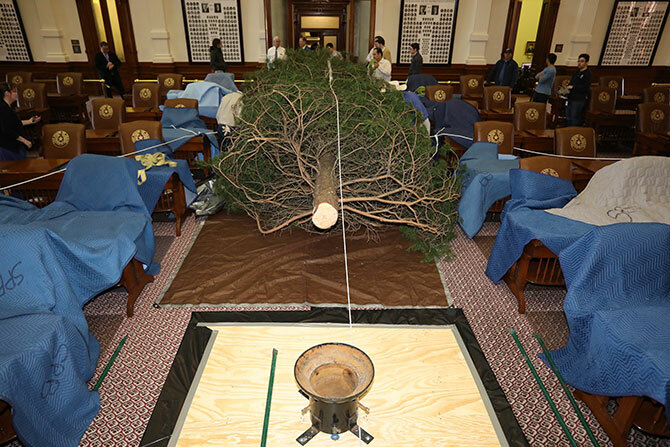 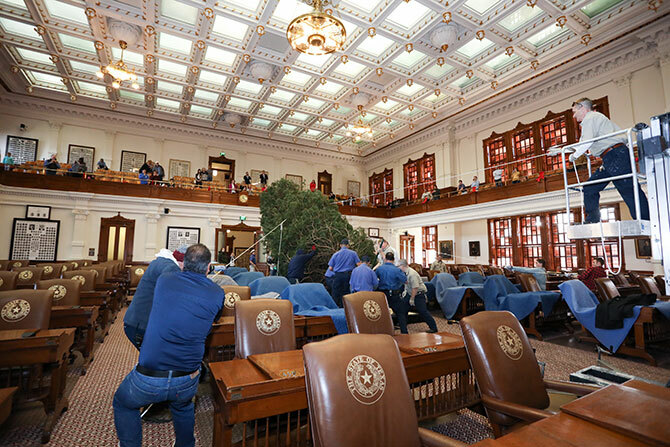 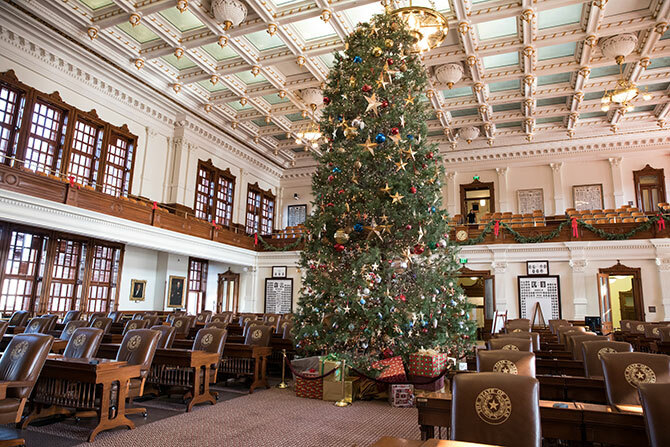 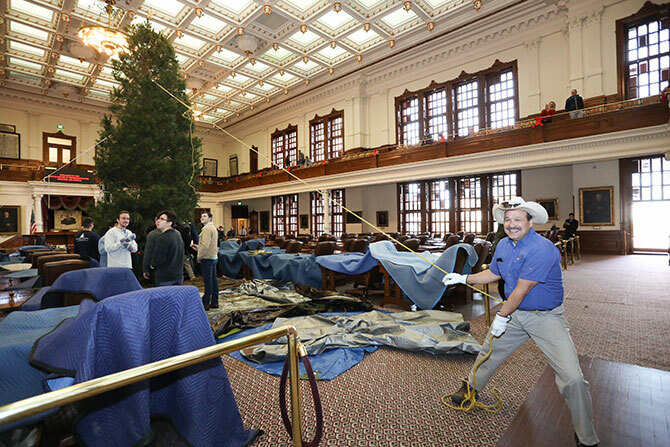 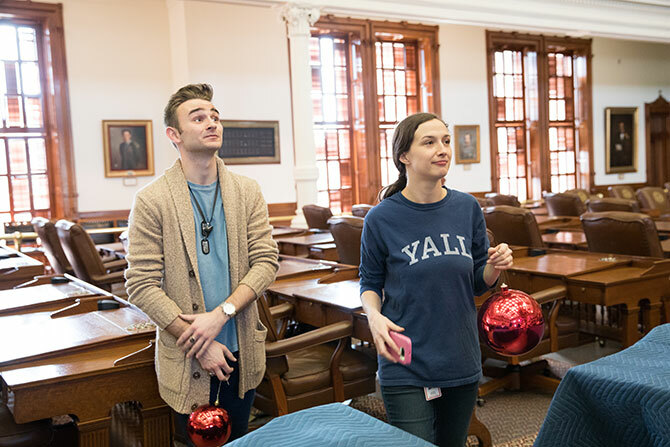 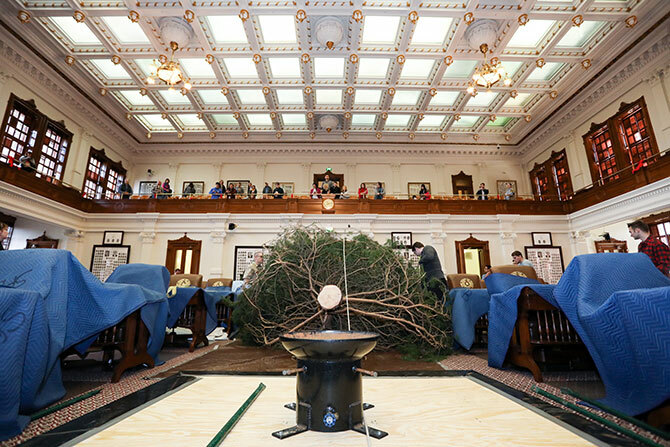 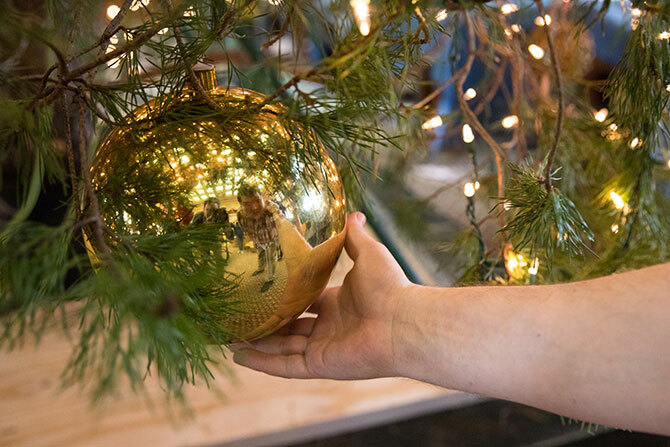 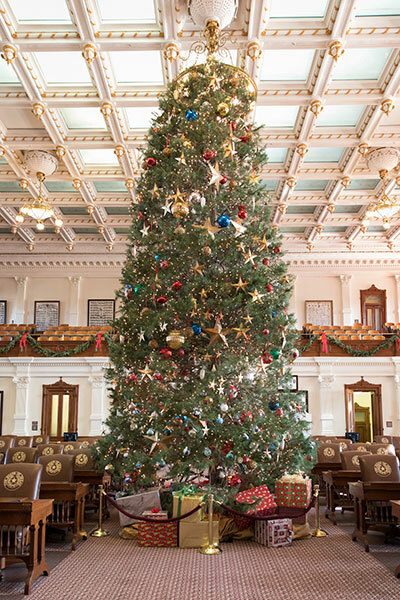 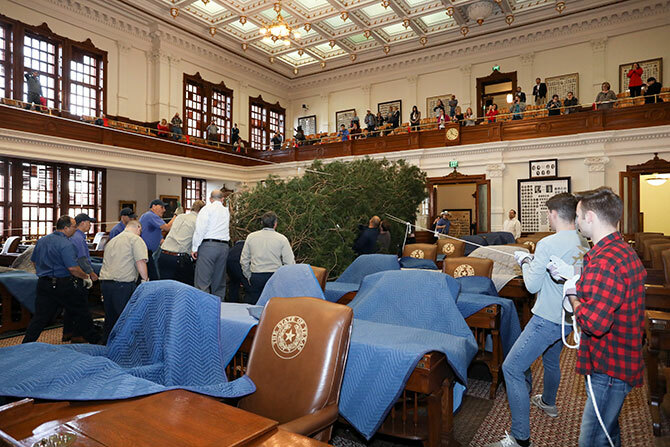 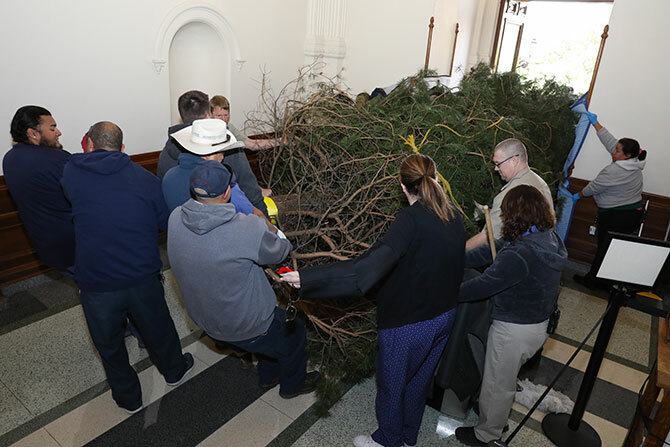 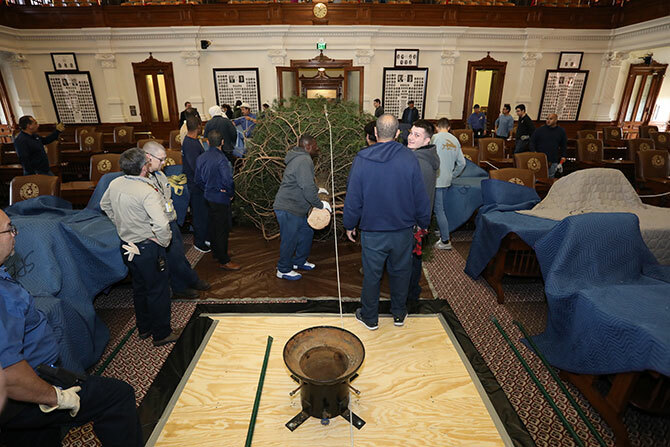 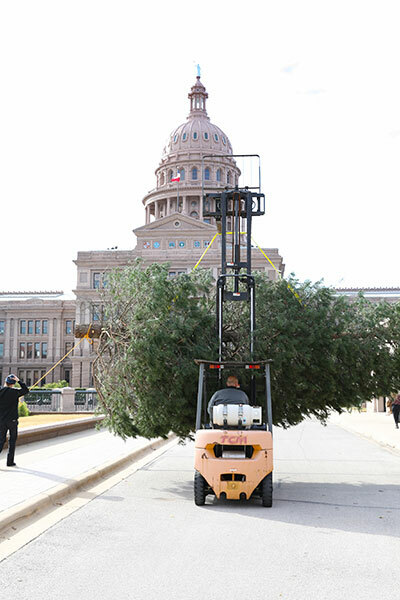 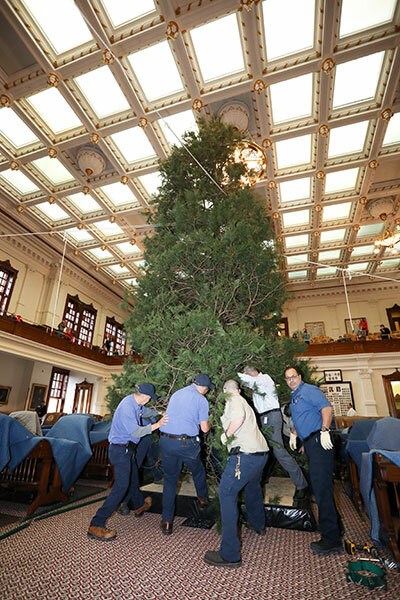 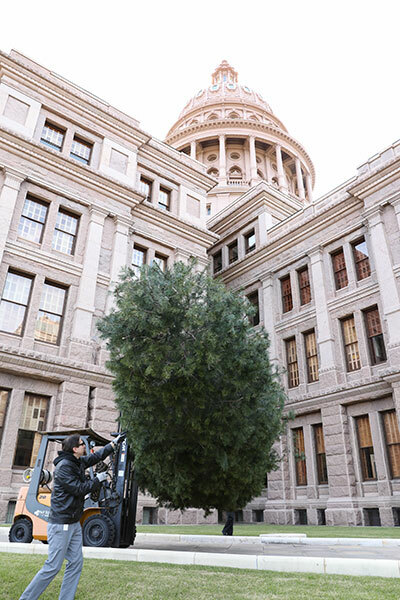 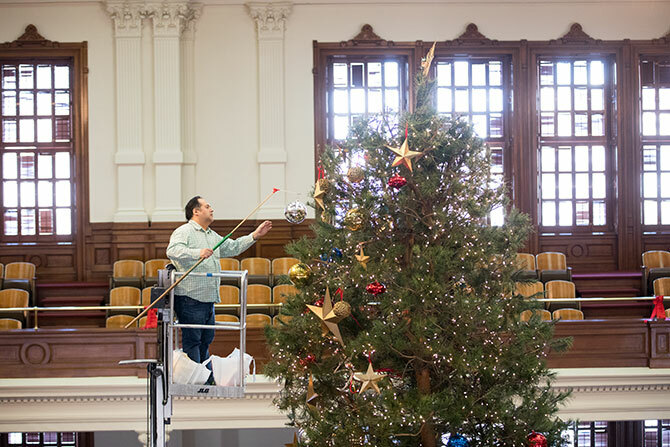 The tree is decorated with lights, Texas-themed ornaments, and specially made ornaments representing the 150 districts of the Texas House. 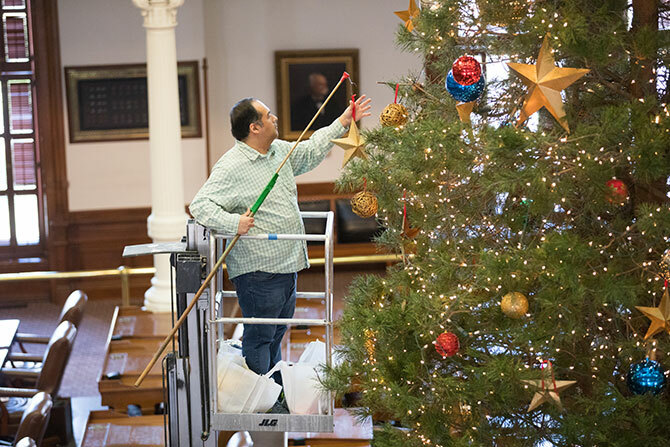 Julie Straus, wife of Speaker of the Texas House Joe Straus, started this effort, known as the District Ornament Project, in 2009 as a way to celebrate the unique character of each of the 150 House districts.